A European Commission proposal to put an emissions limit on which power plants can be subsidised continues to divide the member states but the EU executive and the European Parliament stand united in supporting the CO2 cap. 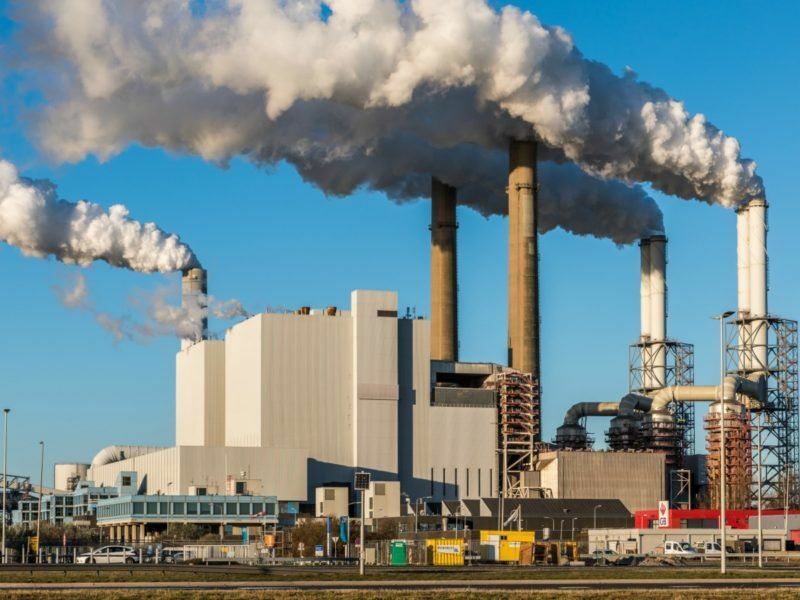 As part of the Clean Energy Package, the Commission proposed putting a limit of 550g of CO2 per kilowatt hour on power plants, meaning the EU’s biggest polluters would be precluded from receiving public money under draft internal electricity market rules. This limit mirrors a similar policy implemented by the European Investment Bank (EIB), which has ceased funding any projects that exceed this carbon cap. But it stops short of matching the European Bank for Reconstruction and Development’s (EBRD) ‘no coal’ mantra and has instead adopted a ‘technology neutral’ approach. The Commission proposal predictably provoked a mixed response from the member states, some of which were displeased with the impact it would have on coal-fired power generation. Poland, which gets around 90% of its electricity from coal, came out against it but coal-lite countries like Estonia and Latvia supported the idea. Germany and Finland backed the proposal in theory but have attached conditions to their support, including a requirement that so-called strategic reserves, power facilities for use during periods of very high demand but which are kept offline otherwise, are not included in the measure. At an energy conference in Tallinn on Tuesday (19 September), the European Parliament’s rapporteur on the directive, Latvian MEP Krišjānis Kariņš (EPP), acknowledged the complex nature of the proposal, citing the bloc’s varying energy mixes. His report on the Commission’s initial proposal has not amended the 550g criterion as a result and, following an upcoming vote in the industry committee (ITRE), it will be up to the member states to agree on a common position ahead of trilateral negotiations. Electricity market design should provide equal conditions for all energy sources, avoid capacity mechanisms and build on bottom-up regional cooperation, according to the Czech Republic. EURACTIV.cz reports. As holder of the rotating presidency of the Council of the EU, Estonia has been tasked with brokering a compromise within the Council of Ministers. Its solution as it stands is to allow plants with higher emissions to operate a certain number of hours per year, instead of granting permanent exceptions or forcing plants to close. The Commission originally proposed that the rules come into force for new plants from 2019, with full implementation for all facilities pencilled in for 2026. In order to kick off the negotiations, Estonia on Wednesday (20 September) proposed extending this initial period from five to seven years, as well as qualifying that capacity mechanisms should be “temporary” and include storage and demand response. Environmental and renewable energy associations already had concerns on the first point when the Commission initially presented it, as it means the biggest polluters will be able to keep emitting and receiving subsidies throughout the five-year transition period. Reacting to Estonia’s efforts at a compromise, Dave Jones, a carbon analyst at Sandbag, a think tank, warned that it was “clearly a weakening of the Commission’s position on capacity payments” and insisted that it would be “crazy” to still be subsidising coal in the next decade. 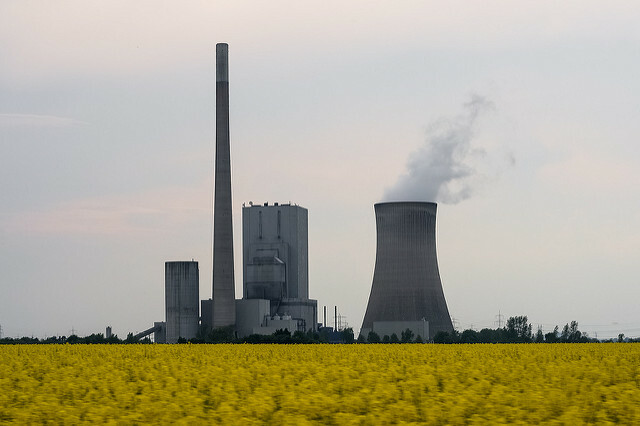 The grace period afforded to polluters is also questionable, given that energy firms from 26 of the 28 member states, Greece and Poland excluded, signed an initiative in April pledging no new coal-fired plants in the EU after 2020. At a press conference following the informal meeting of energy ministers in the Estonian capital yesterday, Commission Vice-President Maroš Šefčovič indicated that he is hopeful the Council will be able to agree on its so-called general approach before the end of the year. 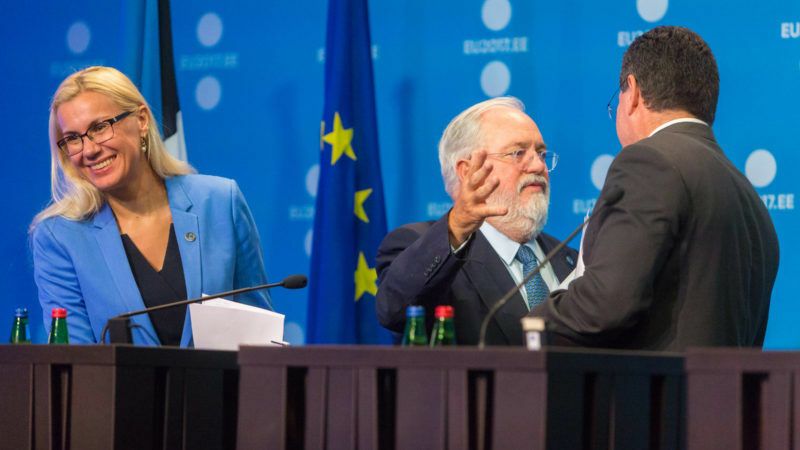 Commissioner Cañete used the Tallinn meeting and the energy conference that preceded it to reiterate his support for the 550g cap, insisting “capacity mechanisms will not be used as a backdoor subsidy of high-polluting fossil fuels”. 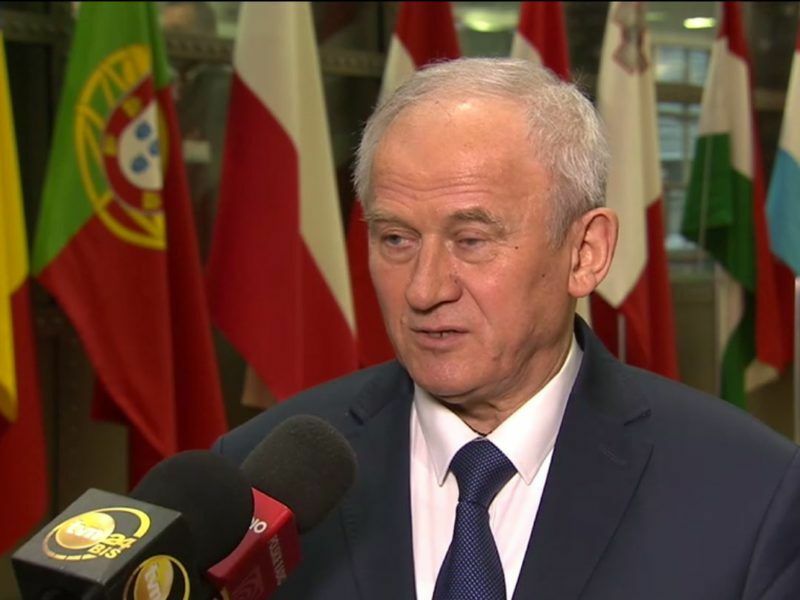 But the head of the European Parliament’s industry and energy committee (ITRE), MEP Jerzy Buzek (EPP), said at the same conference that internal electricity market policy, of which capacity mechanisms are very much a part, is not a tool for climate action. Clean energy groups pointed out that it makes no sense for two of the EU’s main policy areas to work against each other, as continued fossil fuel subsidies would inevitably limit the bloc’s chances of hitting its climate and emission reduction goals as part of the Paris Agreement. 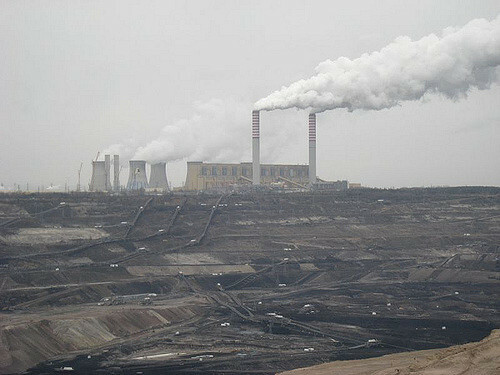 Doubts about whether the ETS is fit for purpose also resurfaced in Tallinn, given the low carbon price, and NGOs have called for an ongoing reform of the scheme to ditch rules that allow low income countries to allocate free carbon allowances to electricity installations, amid accusations the funding has been used to modernise polluting fossil fuel industries. Industry groups are also divided over the proposal. BusinessEurope labelled the 550g plan as a move “away from market-driven incentives”. 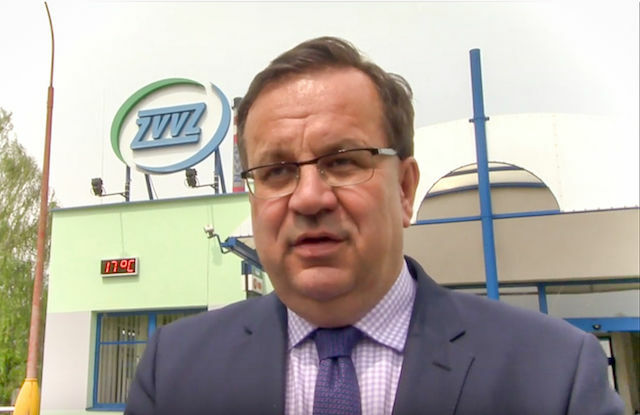 Research commissioned by the Polish Electricity Association (PKEE) also recently claimed that the Polish energy market would be unable to cope with the so-called EPS 550 requirement. Its report insisted that it could lead to a loss of energy independence by dramatically increasing Poland’s gas imports, as well as lumping end consumers with an increased bill of nearly €240m between 2017 and 2040. Poland’s ongoing large-scale investment in three new coal-fired power plants may be the country’s last fossil fuel venture, its energy minister said on Wednesday (6 September), indicating a possible energy shift in the EU’s largest eastern member amid revived plans to embrace nuclear power. The ‘Make Power Clean’ coalition backs the 550g proviso to the hilt and counts Green MEP Claude Turmes and Cañete himself among its supporters. This week the coalition sent a joint letter, signed by a number of energy firms, including Eni, Shell and Statoil, to the Parliament and the member states calling on them “to act responsibly and endorse the proposal”. The letter added that continued subsidies would “clearly contradict EU climate and energy policy objectives and would go against the best interest of European consumers”. MEPS on the ITRE committee will shortly vote on the draft report and the Commission hopes that the Council will be able to reach a consensus by the end of the year. Full trilogue negotiations are then expected to start early next year. James Watson, Chief Executive Officer of SolarPowerEurope, said "Commissioner Arias Cañete was very clear yesterday in Tallinn: allowing public finances for the most emitting plants would be against any sort of climate or investment logic. Supporting a criterion of 550g CO2/kwh is about consistency with our Paris and Energy Union commitments. It is about common sense." Capacity mechanisms are measures taken by Member States to ensure that electricity supply can match demand in the medium and long term. They are designed to support investment to fill the expected capacity gap and ensure security of supply. Typically, capacity mechanisms offer additional rewards to energy providers to keep plants on stand-by in case there is a shortfall in supply, on top of income obtained by selling electricity on the market. The European Commission has warned that such interventions could lead to the fragmentation of the planned single European market for electricity and launched a “sector inquiry” into those national support schemes, led by Competition Commissioner Margrethe Vestager. An interim report issued in April 2015 concluded that member states need to be “more thorough” in assessing whether such schemes are cost-effective or distort the market, and indeed whether they are necessary at all. However, many member states have ignored the Commission's calls, and have pressed ahead with a variety of schemes to remunerate generators for keeping power plants on stand-by. Rather than block such market interventions entirely, the Commission appears to have chosen to push for strict limits on capacity schemes, and ensure that they are open across national borders.